I am the first to admit that studying can be boring. Reading chunky textbooks day in day out, while often necessary, can be mind-numbingly dull. In my experience, one way to alleviate this boredom is to mix up the way you study. When I get fed up of reading, something I tend to do is listen to podcasts. In this week’s blog I’m going to share some of my favourite educational podcasts with you to help you out, and hopefully make studying a bit easier! First of all, if you haven’t downloaded the Duolingo app, go do this NOW! It’s an awesome way to fit in 10 minutes of language practice every day. If you are studying Spanish as your Language B, then you are super lucky because Duolingo has a dedicated Spanish podcast. 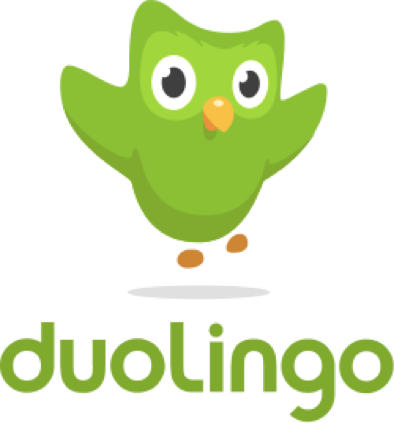 It’s an easy way to improve your oral skills without feeling like you are studying! These are two incredibly helpful podcasts if you are studying history. 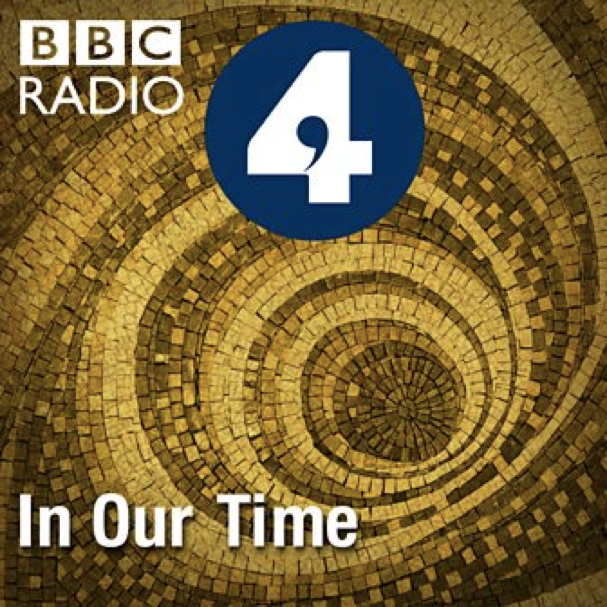 While Mr Marr’s podcasts aren’t catered specifically for IB students, when I was doing History Higher Level I found them an invaluable resource. He goes through key topics like the Cold War in comprehensive but condensed chunks to give you a great historical overview. Click HERE to see them all. Mr Allsop’s podcasts are specifically for IB students and focus on 19th and 20th century history. They are clear, concise and are very good at highlighting key points which IB examiners are looking for. Check them out HERE. 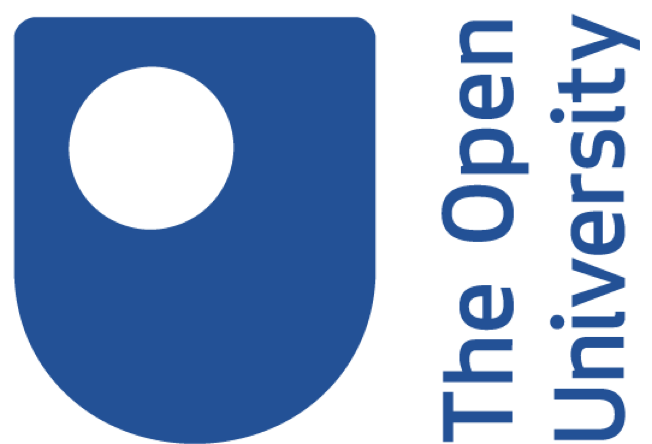 The Open University has a ton of amazing free resources (just search for it in your podcast app). My personal favourite is their biology collection which goes over key points you need to know for the IB syllabus such as photosynthesis. You can click HERE for a master class in DNA. This is my personal favourite when it comes to educational podcasts. It doesn’t focus on any particular subject, but instead explores of multitude of different topics. From Literature to Science, there is something for everyone. I also think it is a great way to expand your knowledge beyond the syllabus, especially if you are thinking further ahead to university applications. Check it out HERE.